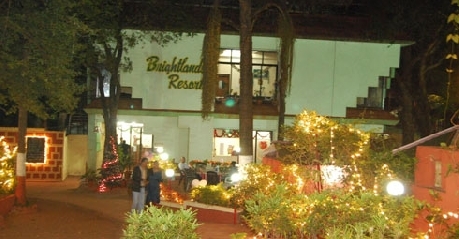 Spread across 7.5 acres on a hill top Brightlands Resorts is a great location to experience breath taking scenes displayed by Mother Nature. 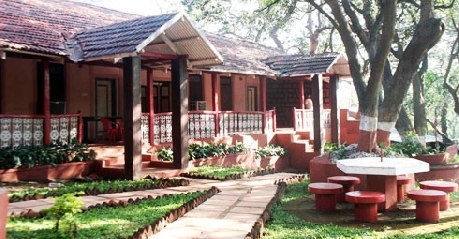 The Matheran railway station is about 2 km away and if it is to be reached by air, the nearest airport is Chhatrapati Shivaji International Airport at 89km. Connecting roads are very much there to be made use of. 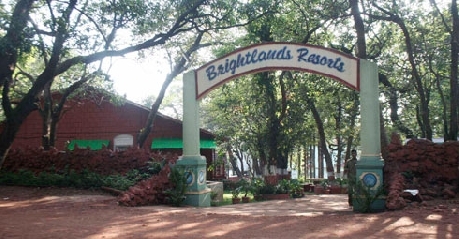 The back drop is of a rural community with modern day amenities incorporated, without hindering the natural beauty of the place is the specialty of Brightlands Resort. 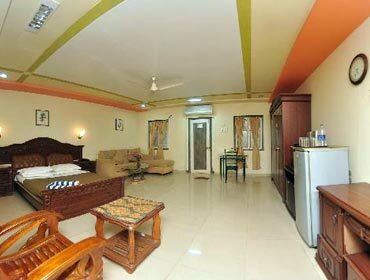 Beautifully designed rooms with awesome overview are a picture perfect scene to enjoy. 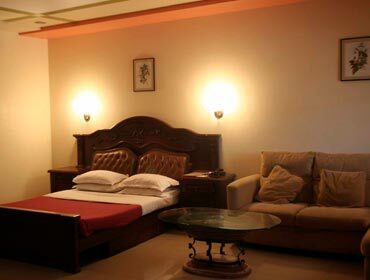 Most of the rooms have balconies which either look over the pool or garden is an added advantage to guests. 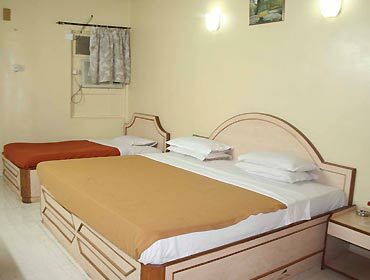 Facilities that facilitate the stay are wardrobes that give enough storage space, direct dialing facility, room service to take request etc. 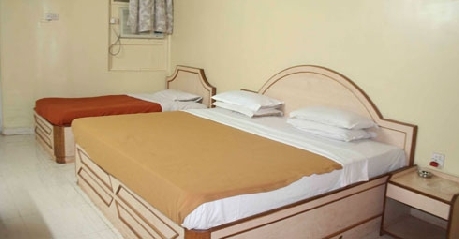 Air conditioned rooms are added comfort and can be aviled all round the year. Though the rooms have similar facilities they differ in the view the balconies open up to and can be selected according to taste. DJ music, filming of movies on weekends which are subject to occupancy can be enjoyed. 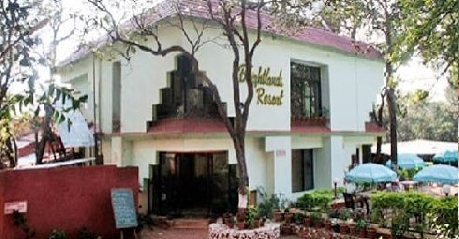 More spacious than the regular rooms they are fitted with television sets with cable connection, laundry service and any medical help can be attended, more interestingly many outdoor and indoor activities are available at your disposal. Bonfires are organized when the occupancy is sumptuous and it is sure to be an unforgettable experience. A fully equipped kitchen which serves cuisines like Chinese, Guajarati, South Indian and Punjabi in both vegetarian and non vegetarian delicacies will surely make you come over and over again. 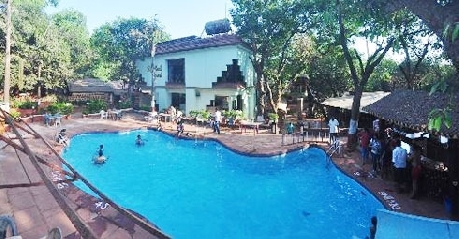 A poolside bar fully stocked is available for the guests to relax and enjoy. More so ever special dinner or lunch is also organizes in specific days to celebrate the occasion.